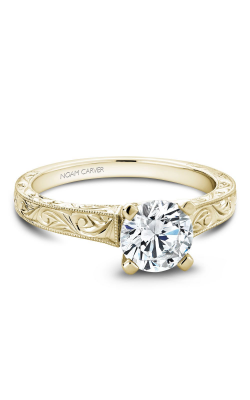 A Noam Carver engagement ring is a unique piece all its own. 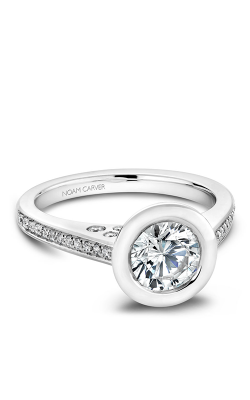 Due to Noam Carver’s incredible devotion to quality, each piece of jewelry is exclusively designed to exceed industry standards. The designer uses 3D rendering and the latest technologies to ensure that each piece is viewed in extreme detail before production. This offers an incredible precision on scrolling, inscriptions, and of course the metal- and gem work itself. 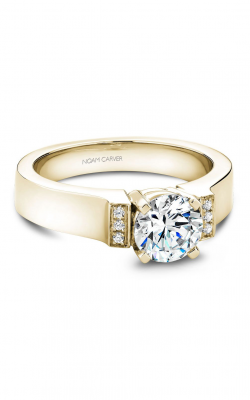 This combination of technology and raw ingenuity makes each Noam Carver engagement ring a truly special part of your family’s coming history. 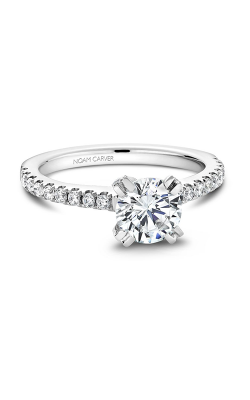 Due to their incredible attention to detail and style, Noam Carver supplies a variety of stunning collections to give you the chance to find “the ring” with as much option as possible. The 3 Stone collection features pieces with lovely side stones and even some halos to offer you a true selection of variety. These pieces are all crafted in lovely white gold, giving them an angelic quality. 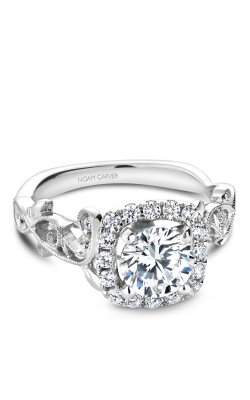 The Floral engagement ring collection is meant for the woman connected to nature. These rings are inspired by the lovely flowers and nymphs of the forests to truly capture her own mysterious spirit. The Modern collection speaks to the fashionistas of this world with their edgy but sophisticated flair. This nod to New York City is a pure inspiration to the heart of the American spirit of diversity and equality. These pieces surely capture the heart of this age in a tantalizing way. 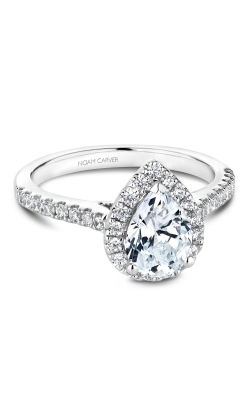 Lastly, Noam Carver’s Vintage collection offers a delicate throwback to the decades which came before us. The elegant metal work and pure stones make this collection the perfect choice for the old soul in your life. 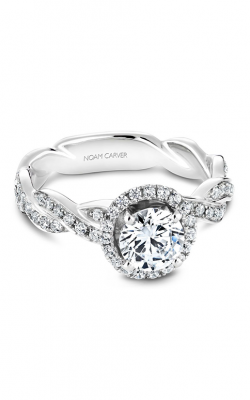 Why Shop for Noam Carver Engagement Rings at Clowes Jewellers? Clowes Jewellers has been faithfully serving the Red Deer, Alberta region since 1978. 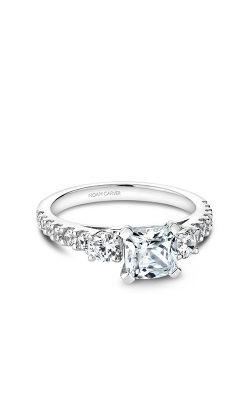 Famously dubbed the place, “where Central Alberta gets engaged”, Clowes Jewellers strives to give young families the opportunity to start their lives right by providing luxury rings and pieces at fair, budget-friendly prices. We desire more than anything to provide your family with beautiful heirlooms which are going to last for generations. For information on our services, products, and events, please call (403)-346-2720, check out our website, or visit our Red Deer, Alberta location today!